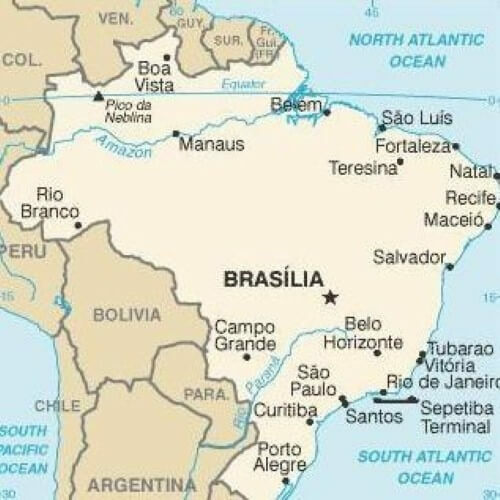 We help foreign citizens to buy and sell real estate in Brazil. Investing in real estate is one of the safest ways to profit in Brazil while reducing your exposure to risks typical of a developing country. Brazil is a buyer's market right now, and those with access to capital can quickly grow a robust portfolio posed to generate safe income for decades to come. 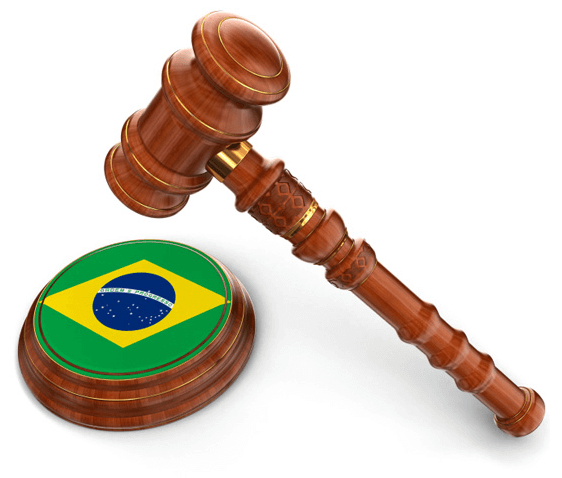 Foreign entities and individuals are allowed by Brazilian law to own real estate and properties in Brazil. We can walk you through all the required steps to build a substantial portfolio of real estate properties in Brazil while complying with the different sources of law impacting the practice of real estate business in Brazil. For more information, please send us an email with a summary of your real estate needs in Brazil to: info@oliveiralawyers.com.